Whose Ties Are You Calling “Weak”? In this week’s New Yorker, the estimable Malcolm Gladwell takes, among other things, umbrage at the idea that tools of social media, like Twitter and Facebook, can be used for social activism. This idea has been popular for over a year now, dating back at least to the so-called “Twitter Revolution” in Moldova last year, as well as the site’s role in Iran’s 2009 elections. 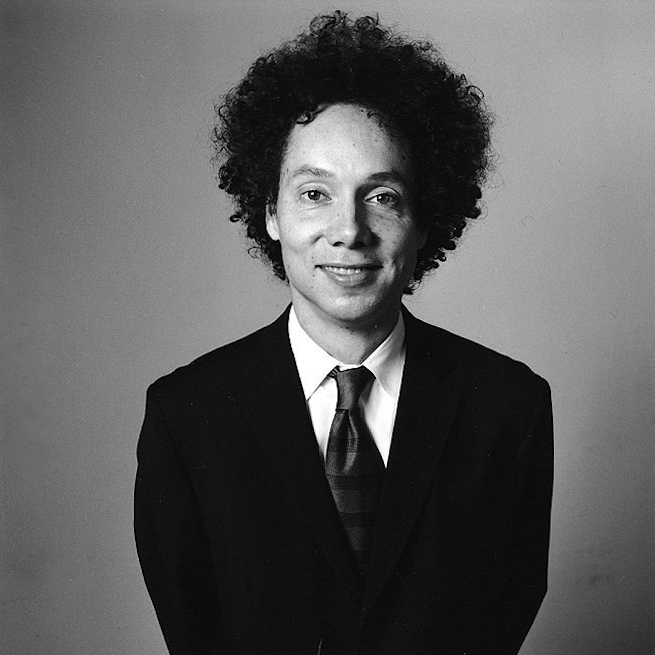 Gladwell, however, insists the “weak ties” promoted by these sites can never effect real social change. He compares it to the civil rights activism of the 1960s, in which “participants were far more likely than dropouts to have close friends who were also going” down South. This kind of activism—what Gladwell calls “high-risk activism”—is about strong ties.